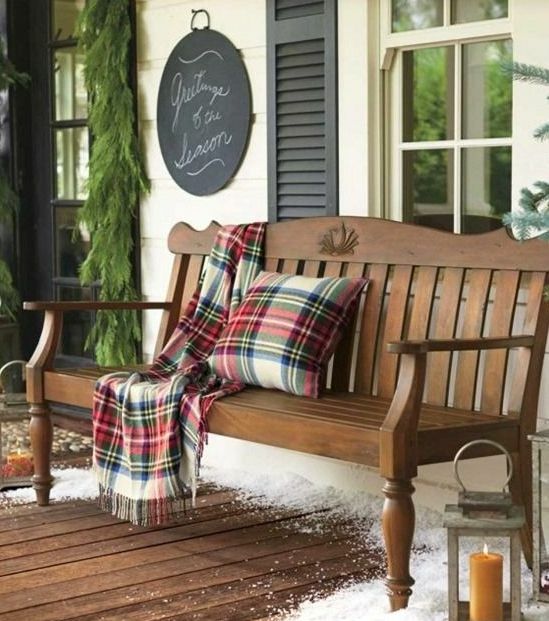 Plaid, or tartan, is something that makes me think of coziness, comfy fall and winter days next to the fireplace with a cup of tea. 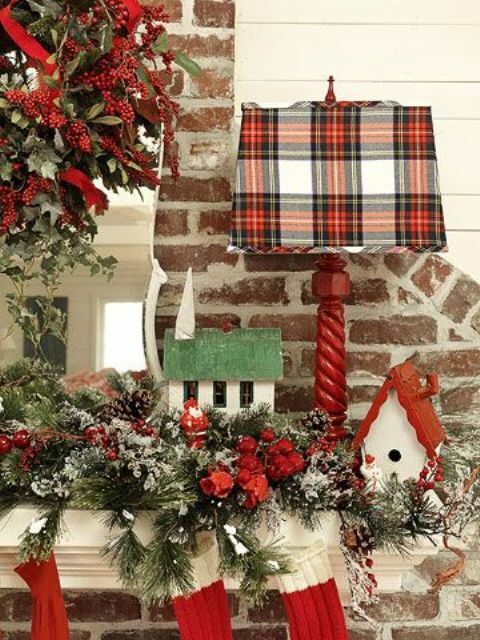 Plaid is also one of the symbols of the traditional and cozy Christmas at home, and it brings festive spirit to any home. 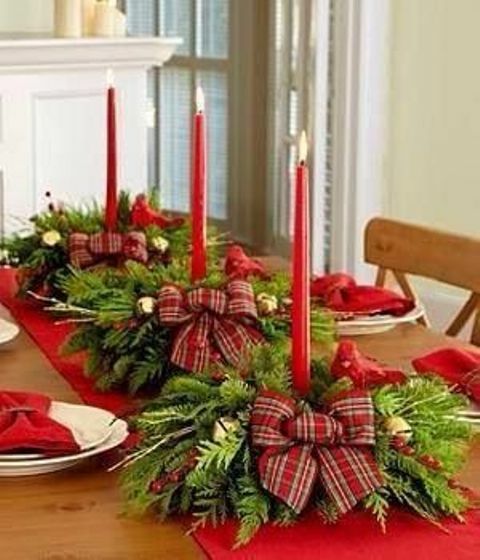 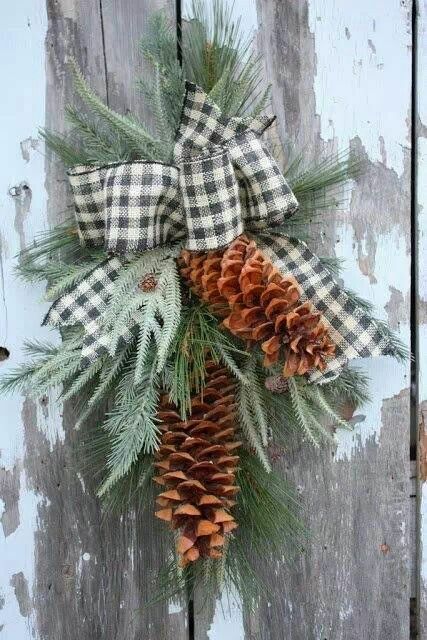 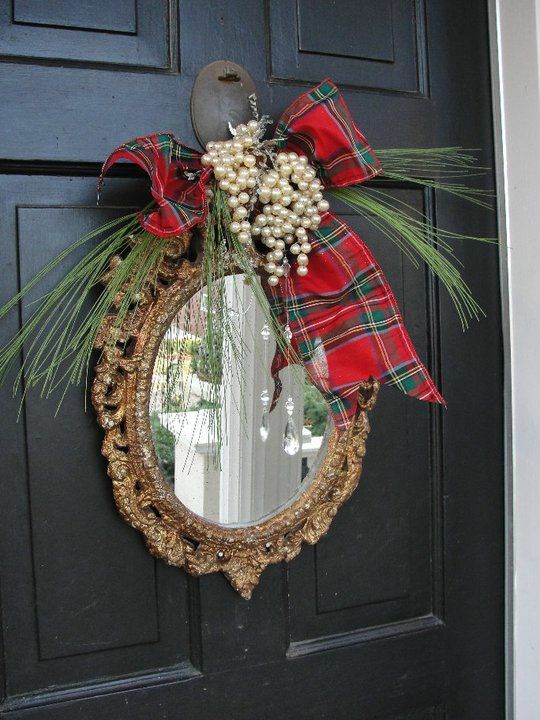 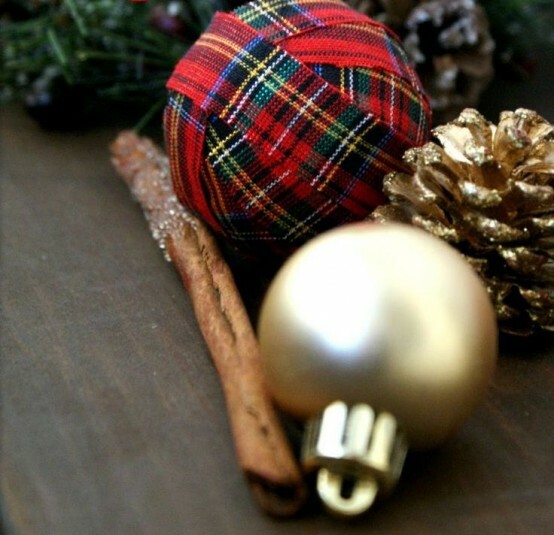 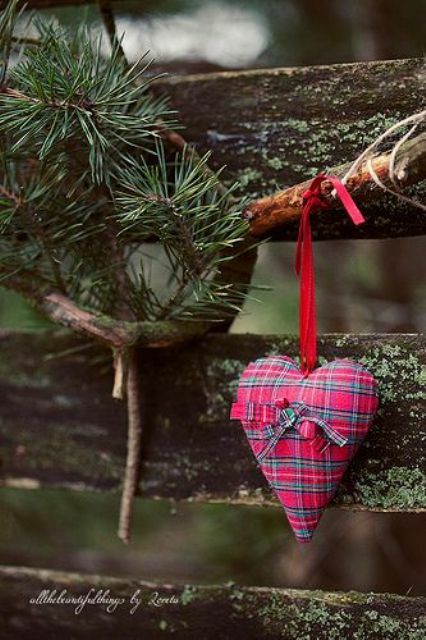 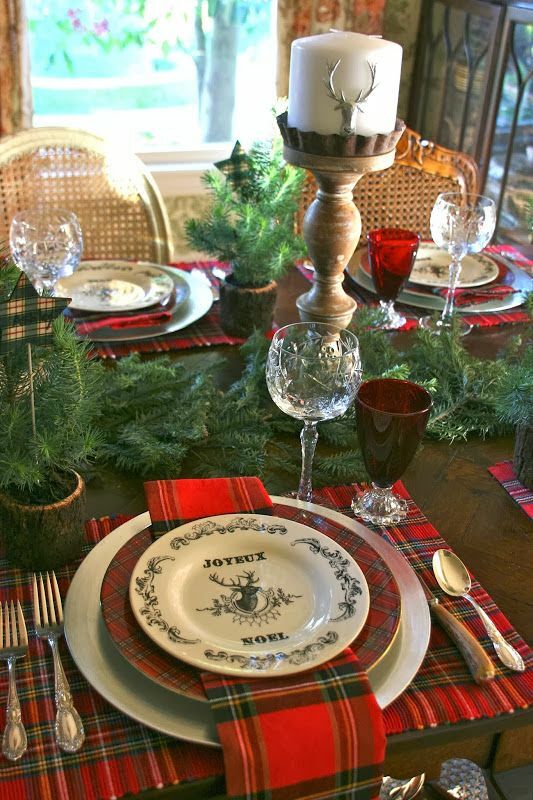 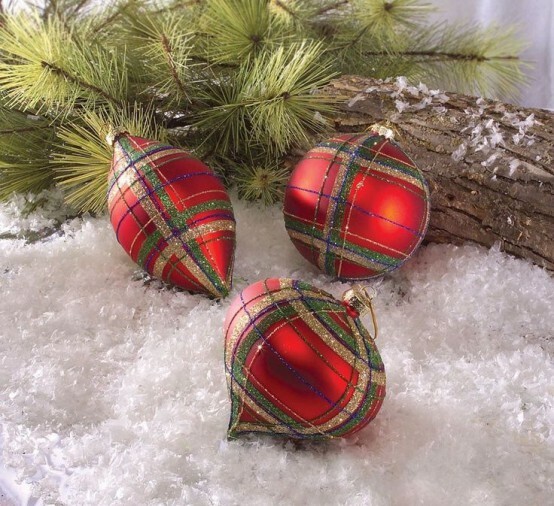 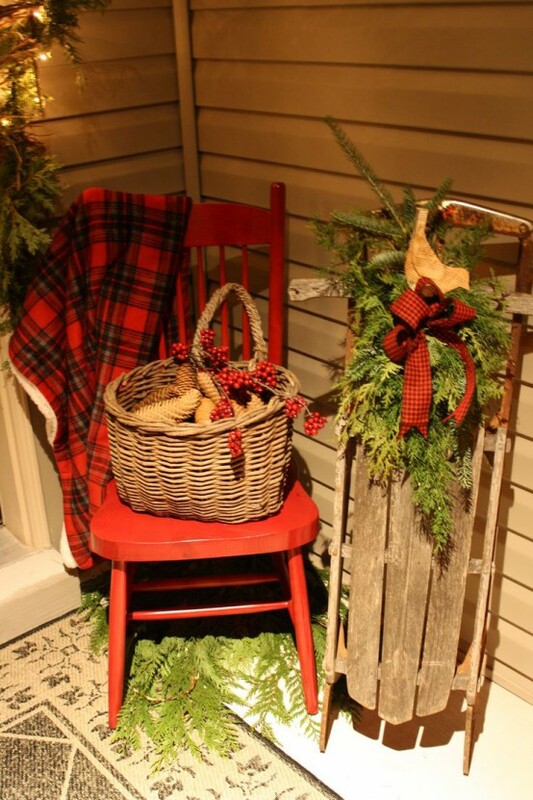 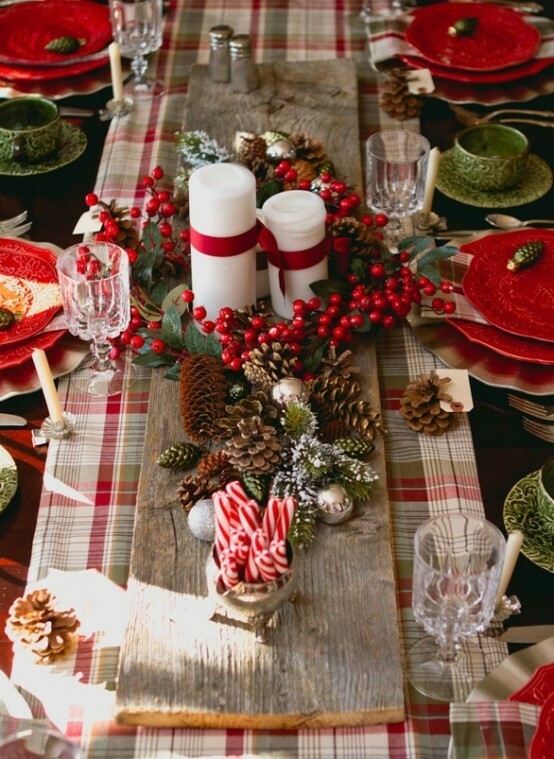 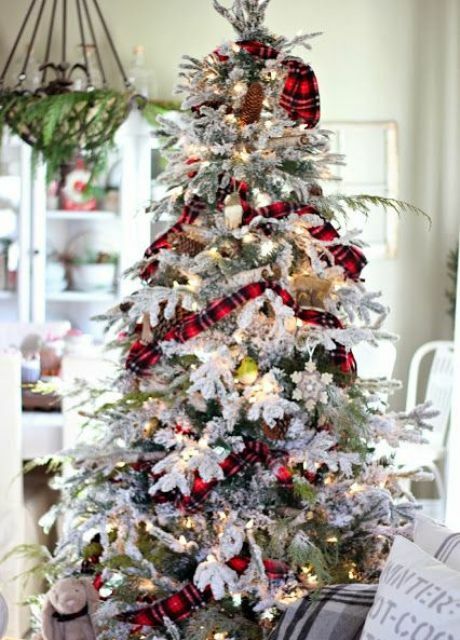 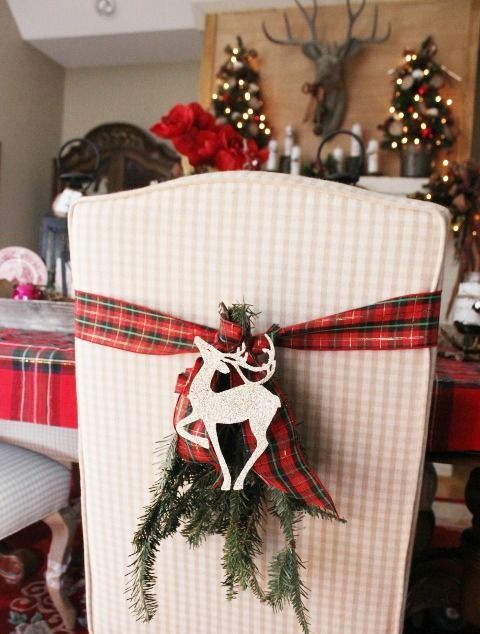 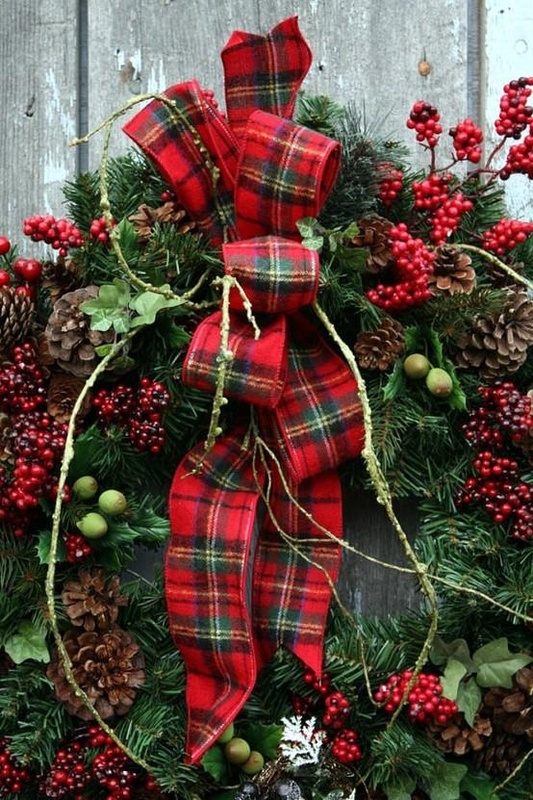 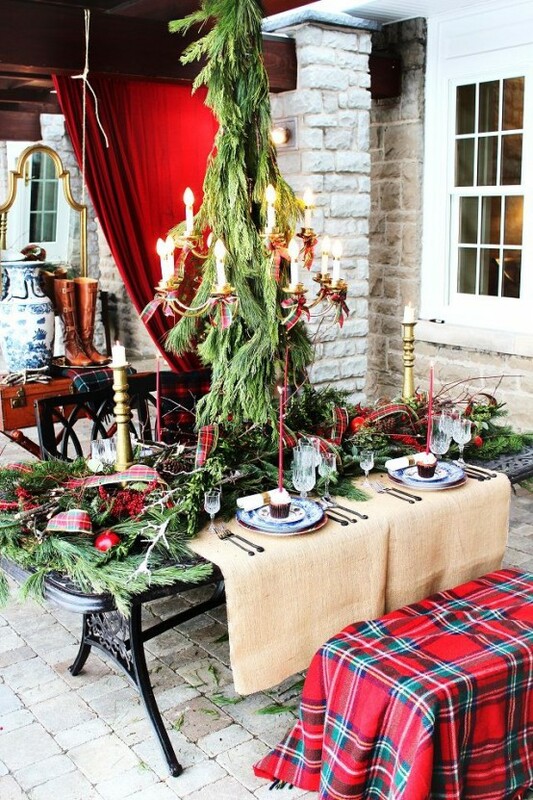 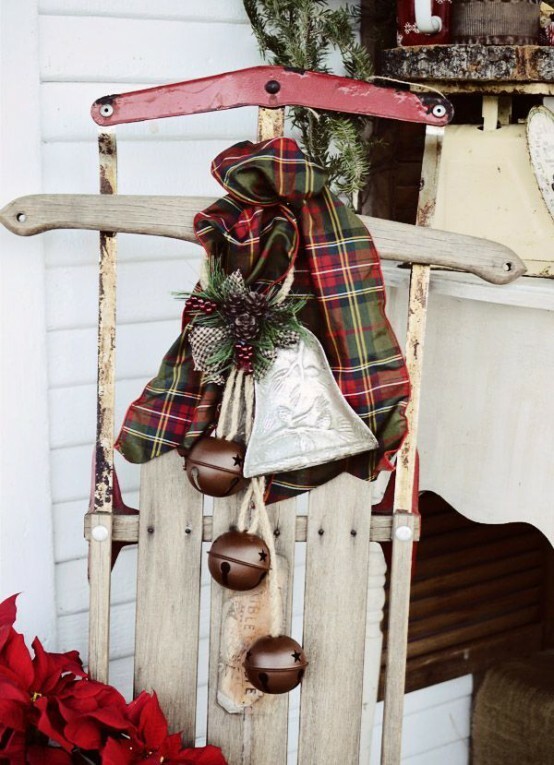 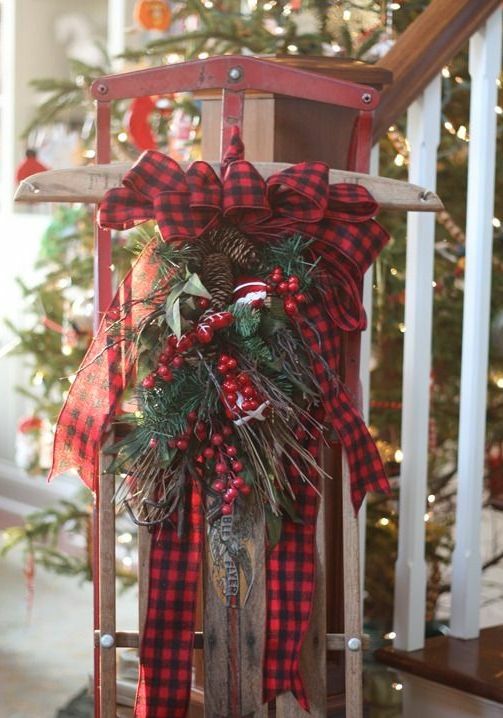 Traditionally, plaid fabrics are used to decorate inside and outside the house: table runners, napkins, garlands, wreath bows, stairs decorations and even tree skirts. 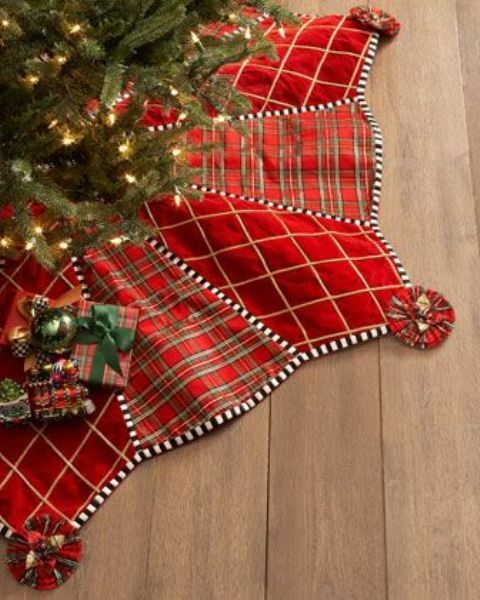 Actually, you can take plaid fabric and make anything you like with it: blankets, furniture covers, ornaments, add bows to everything. 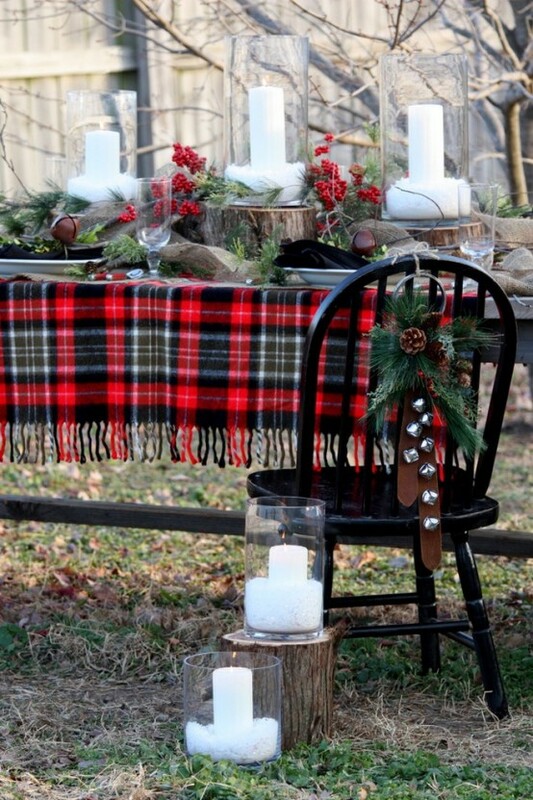 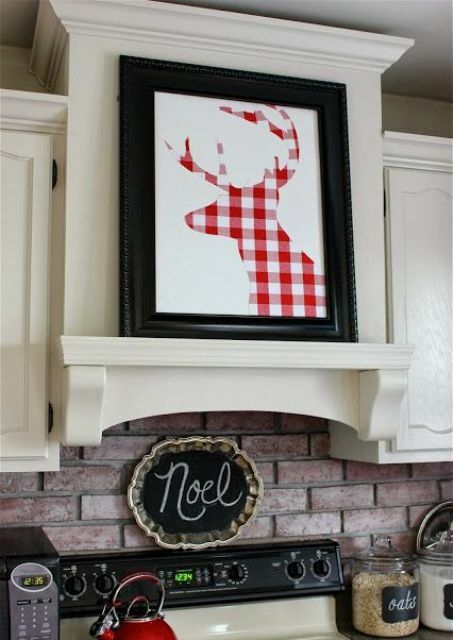 You can also find non-typical plaid things like tableware, candleholders and so on. 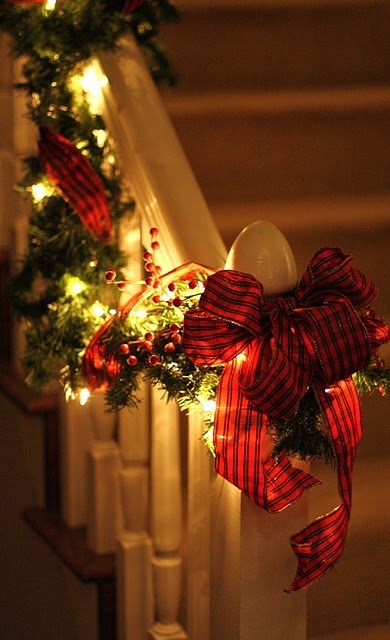 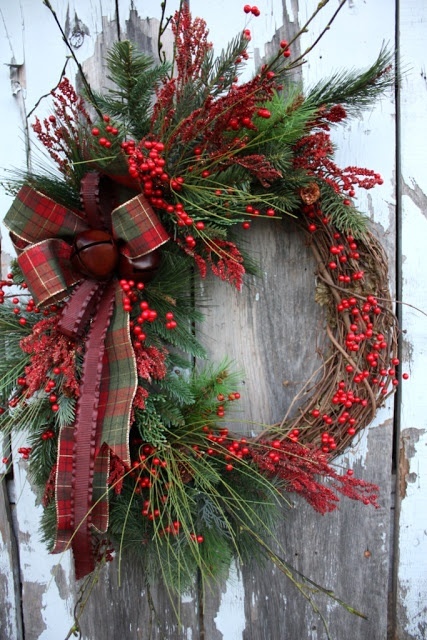 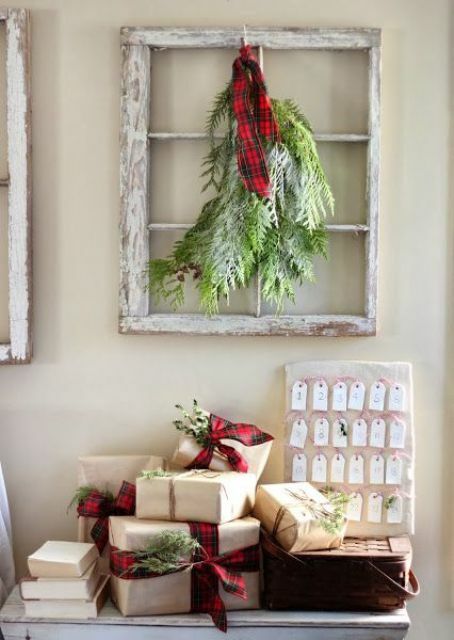 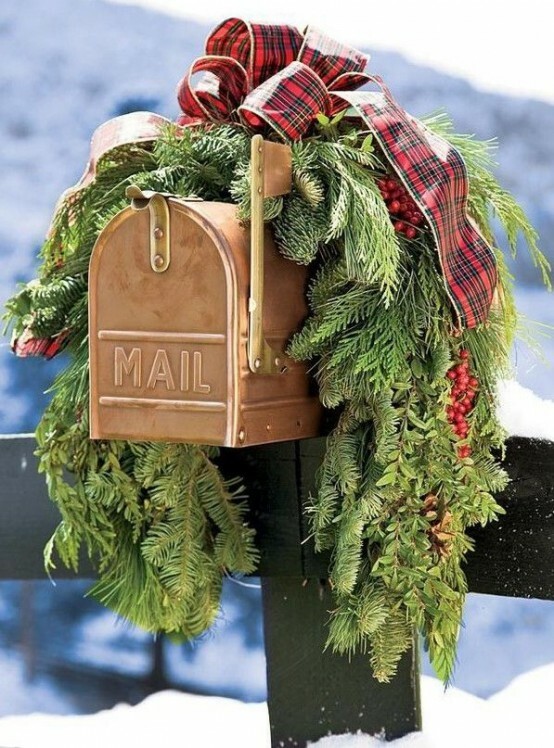 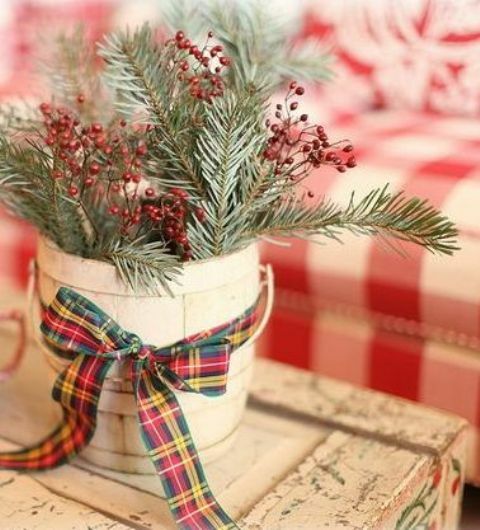 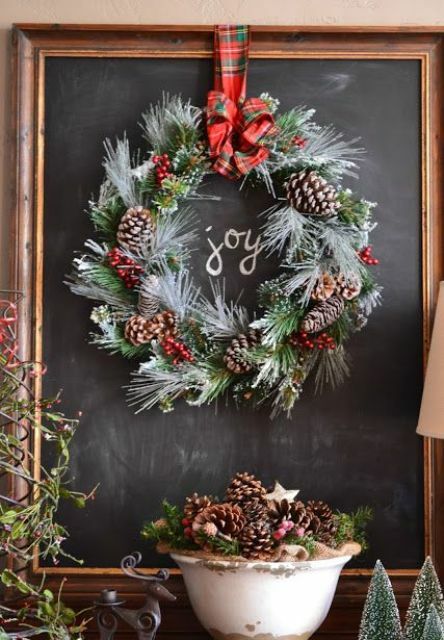 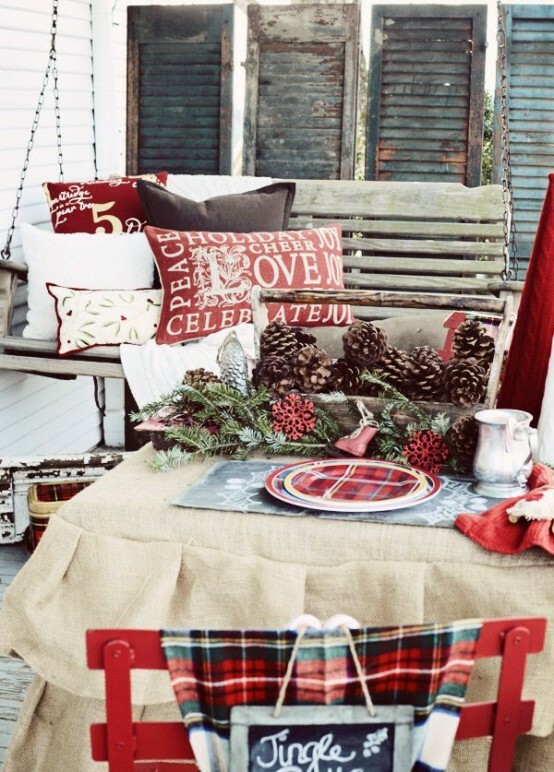 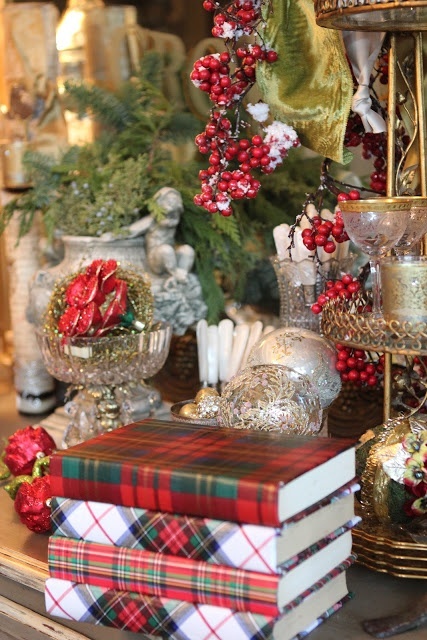 Get inspired by the ideas below and bring cozy touches to your home at Christmas!